The route was used by soldiers moving to Fort Sackville, a major stronghold for the Northwest Territory. In 1786, General George Rogers Clark (then colonel Clark), marched 1,000 men to Fort Sackville at Vincennes over the Buffalo Trace for their military campaigns of the late 1770’s and early 1780’s. The war of 1812 brought renewed Indian threat and there was a lull in the travel of settlers. After the war, however activity was renewed on the Trace and there began an influx of immigrants. These were settlers rather than adventurers and woodsmen of previous years. 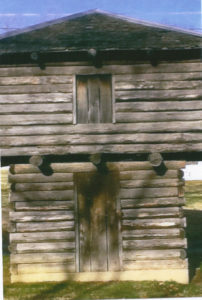 Forts, such as White Oak Spring had been built at various stations along the Trace and they developed into towns. Communities were established by groups that traveled together, sometimes from Europe, and founded permanent towns. Forts varied in size, from string forts which were small fortified buildings close enough that people could run to them within 30 minutes, to a large supply depot which was what was built at French Lick. The Fort at French Lick was documented to have stood from 1810 to as late as 1816, and would unfortunately have stood right where the current French Lick Hotel stands. The Daughters of the American Revolution placed a monument on the site to commemorate its history. The Fort at French Lick was a munitions supply fort for the Rangers that were travelling the Buffalo Trace. The nearest manned ranger forts were in Cuzco and where the Blue River meets the Buffalo Trace. There may also have been one in Fredericksburg. 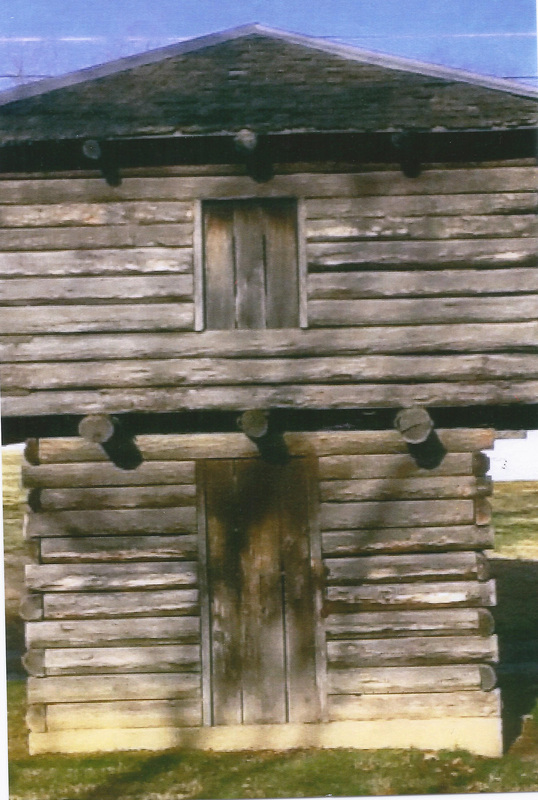 In Dubois County, forts were built along the Trace at Petersburg, Fort Butler and Fort Farris were constructed, and Fort McDonald was built at “the Mud Holes.” These forts would have been outposts along the Trace that protected travelers.